That Is How Eli Herzlich Will Look In Fifty Years. Eli Herzlich Launches A New And Exciting Single In A Winter Atmosphere – “The Angel – HaMalch”.The Song Is Very Different From The Musical Repertoire Herzlich Identifies With. 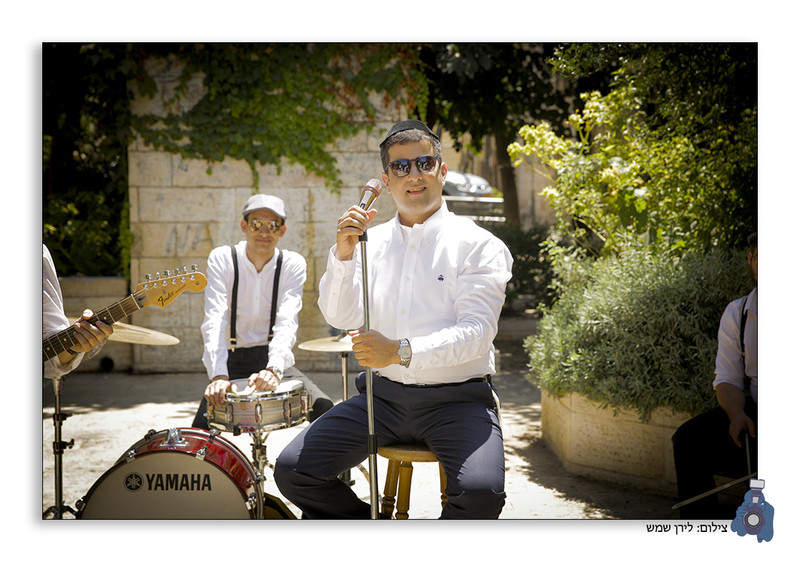 Nadav Cohen’s Melody Won The First Place In The Composers’ Competition Of The Bnei Torah Camp, And Made Many Headlines In The Yeshiva World, Where He Won Hundreds Of Performances In The Various Kumzizim ,But Has Yet To Be Officially Released. Producer Israel Lubin Raised The Gauntlet, And For This Purpose He Joined The Producer And Musical Producer David Eilevich [Yishai Ribo]. 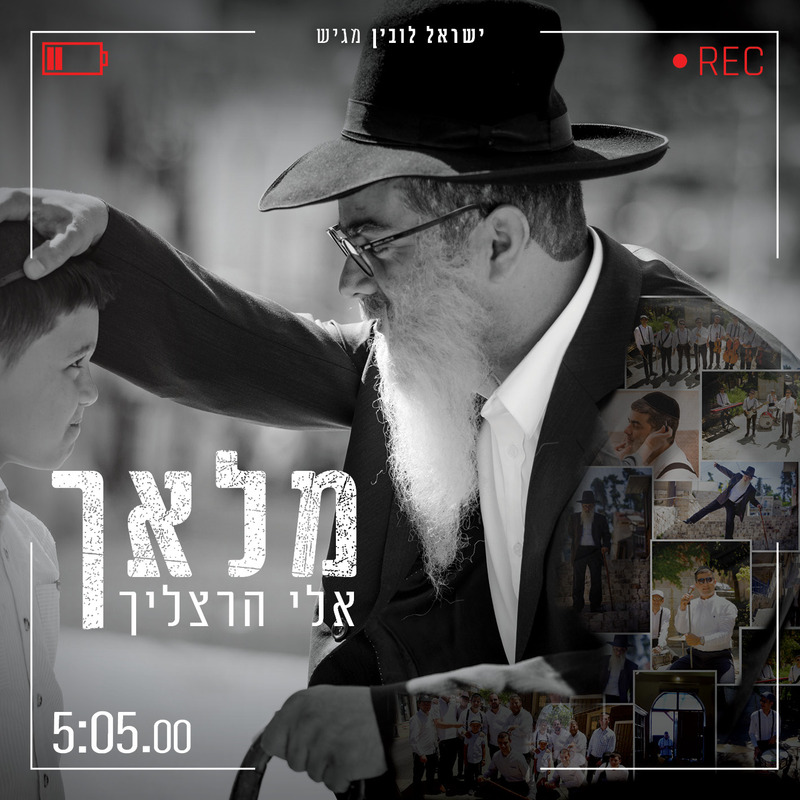 Who Took The Words Of The Chazon Ish And Wrapped Them In Israeli Musical Arrangement And Production In Order To Make The Strong And Powerful Message Accessible To All Audiences And Sectors.